What colour is the uniform? Will my child need a PE kit? For reasons of hygiene and safety, all children need to have a change of clothing for P.E. and Games. 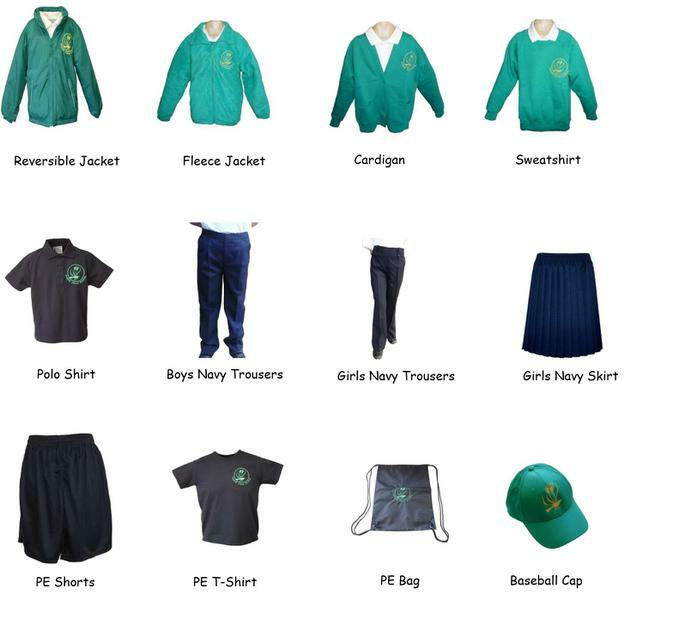 The school PE kit consists of a logo’d T-shirt and navy blue shorts. Plimsolls or trainers are also required for walking to and from the school hall during the winter, and for outside activities in the summer. Your child’s PE kit should be kept in school in a named drawstring bag. Please ensure your child’s uniform and PE kit are named as items often get mixed up! Any lost and found unmarked items will be placed in the Lost Property Box. Clothing with the school logo can be purchased from Skoolkit on Church Street in Basingstoke. Plain Navy polo shirts and book bags are available to purchase from the School Office. You can also buy polo shirts and other items from local shops such as M&S, Asda, Sainsburys. Does my child need to bring any other items of clothing? 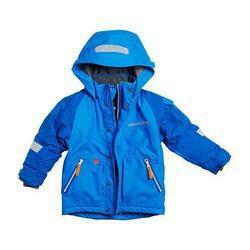 Please ensure you child brings a waterproof coat into school everyday and a sun hat in the warmer months. You may also wish to provide your child with a pair of gloves, scarf and winter hat during the colder months. The wearing of jewellery is not permitted in school for reasons of safety and the possibility of loss or damage. If you intend to have your child’s ears pierced, please arrange for this to happen at the beginning of the summer holidays.